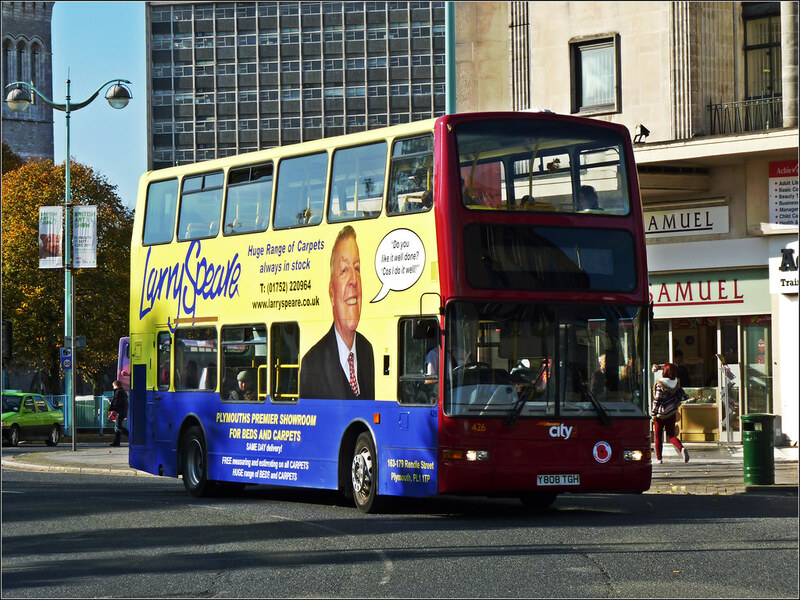 Another of the London PVLs is now out and about and attracting attention to itself in this bright yellow and blue advertising livery for Larry Speare. Maybe they're changing the buses allocated to the routes? Recently the 56-reg route 34 E200s have appeared on the 5/5A, 40/41/42, and even the 20. The 52-reg darts seem to have moved off the 20 and 22, and these now seem to have the 03-reg darts, I've seen 67 on the 20 several times in the last few days. 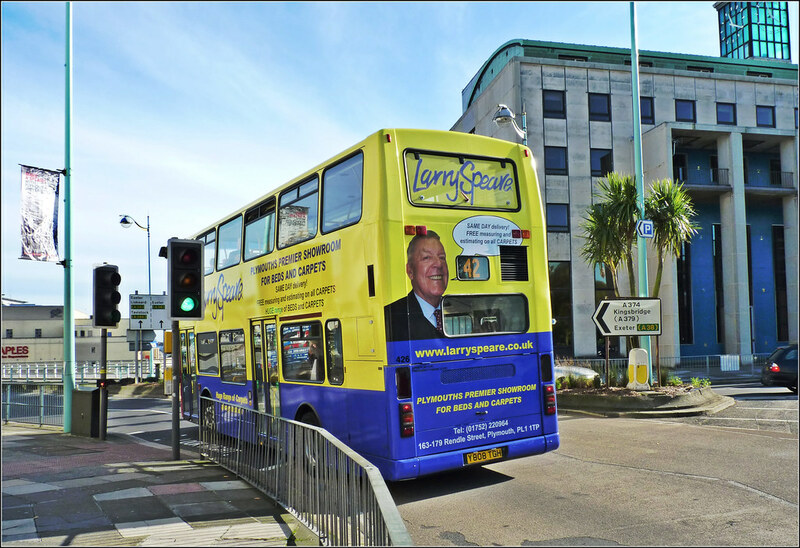 Also, have all the Plaxton Presidents now entered service? 133/4 + 5 Have been Regulars on the 43A of Late!! The 56'reg Route 34 Enviro's have been on the 43A for a good few weeks now, it looks as though the diagram might have changed as it's not producing crap like 10 or 12 anymore!? The 152's diagram has changed - I believe it now has what-ever is available, apposed to a fixed bus, like before.